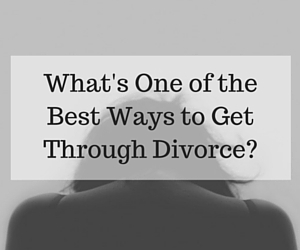 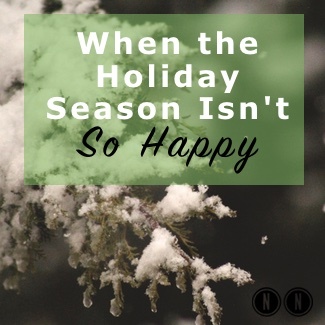 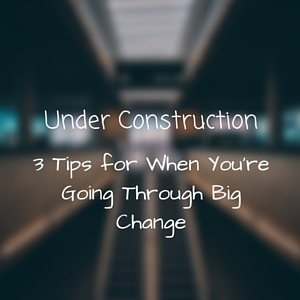 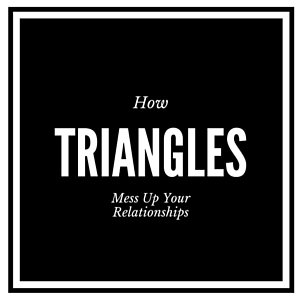 What’s One of the Best Ways to Get Through Divorce? 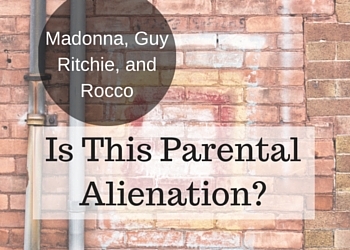 Madonna, Guy Ritchie, and Rocco–Is This Parental Alienation? 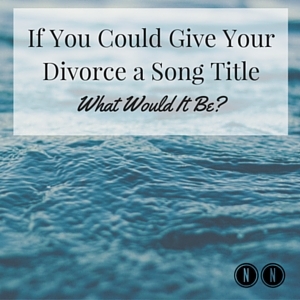 If You Could Give Your Divorce a Song Title What Would It Be?